While volumising hair products might be most popular for those with fine and flat hair, we can always use a little bit of a volume boost every now and again, no matter our hair type. Whether you want to rock Bardot-worthy bouffants or a supermodel blowout, you will need the right hair products for the job. Taking you from start to finish, this article will tell you how you can begin your volume boosting journey in the shower with one of our top shampoo & conditioner picks, and how best to style your mane with some of our fave plumping products. So what are you waiting for? Voluminous strands await you! 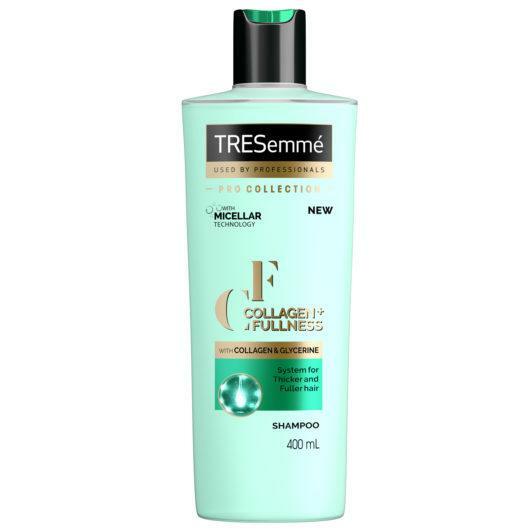 The most effective way to combat flat tresses is to start the process in the shower with a volumising range like the TRESemmé Collagen+ Fullness Shampoo and Conditioner. The collagen-infused formula and micellar technology gently cleanse and nourish fine hair, leaving your strands plumped-up and ready for styling. When looking for volumising hair products, you can’t be without a mousse. This underrated styling product will leave your tresses looking fuller and thicker than you can even imagine. We love the VO5 Big Volume Mousse as it leaves tresses with a non-sticky, natural-looking finish that isn’t stiff or weighed down (big no-nos for voluminous locks). Use a golf ball-sized amount on damp tresses and comb through from root to tip, covering all the hair and blow-dry. Styling tip: Thinking of using a thickening mousse to plump up curly hair? Try the scrunching technique when applying the product, as this will help accentuate your curls. How does amplified body and thickness sound? Pretty amazing right? Well, that’s what you get with the VO5 Volume Blow-dry Spray. Not only will this blow-dry spray give hair more body and natural bounce, but hair will be left frizz, static and flyaway free! But wait, it also protects against damage caused by heated styling tools – we kid you not. Spray onto towel-dried hair (from root to tip), blow-dry and style. For extra va-va-voom, blow-dry hair upside down. Not just for absorbing oil on second-day hair, dry shampoo can be the secret weapon standing between you and voluminous hair. 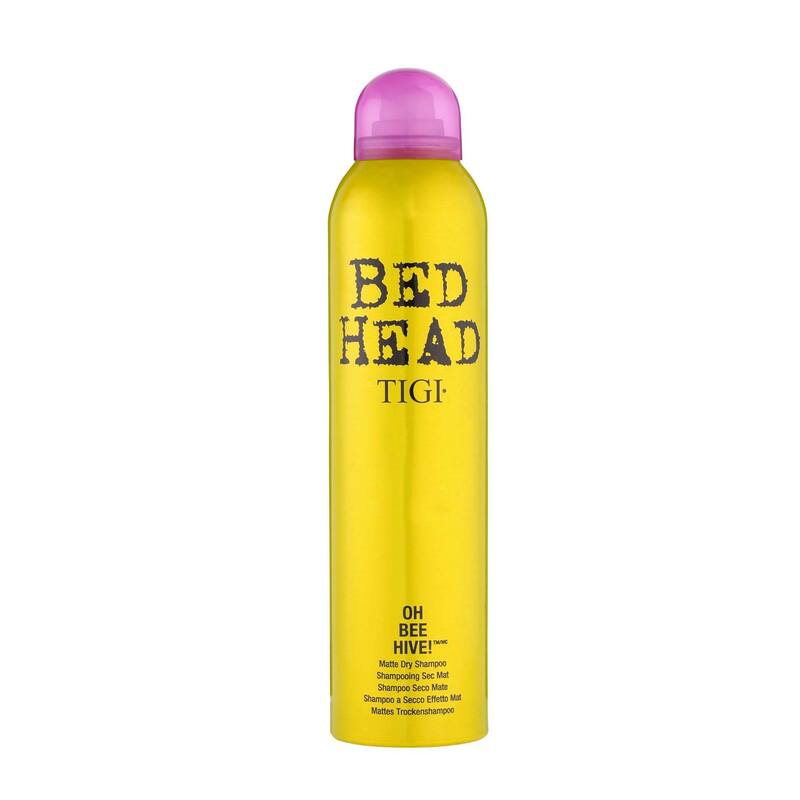 We recommend using the TIGI Bed Head Oh Bee Hive! Dry Shampoo for creating sky high volume and thanks to its super fine powder formula, it won’t weigh down your locks. How do you use a dry shampoo for it’s volume benefits? Easy. Spray hair (paying particular attention to the roots) from 10-12 inches away, wait a minute and brush through – it really is as simple as that. For an unbelievable plumping effect and volume like you wouldn’t believe, try out the TONI&GUY Root Lift Sculpting Powder. This product may be small in size (and totally perfect for stashing in your handbag for mane boosting emergencies), but it certainly packs a punch. Simply dust lightly over your roots (when hair is dry) and scrunch through with fingers for added body and texture. 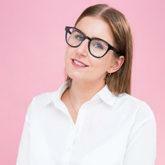 Style tip: Did you know you can use a plumping powder through the lengths of your hair, too? We especially like to use this when creating braided styles for the ultimate textured look. If you’re yet to try a thickening balm on your hair, we urge you to change that ASAP because they are, in our opinion, some of the best volumising hair products you can try. 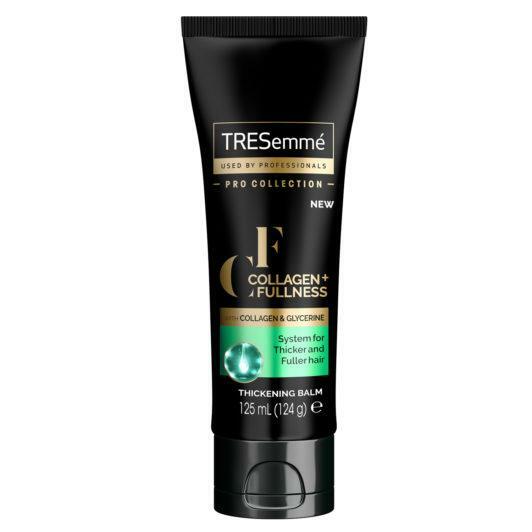 Take the TRESemmé Collagen+ Fullness Thickening Balm – when applied to damp hair before drying with a hairdryer, it’ll give you the bounciest, swishiest at-home blow-dry you’ve ever experienced. 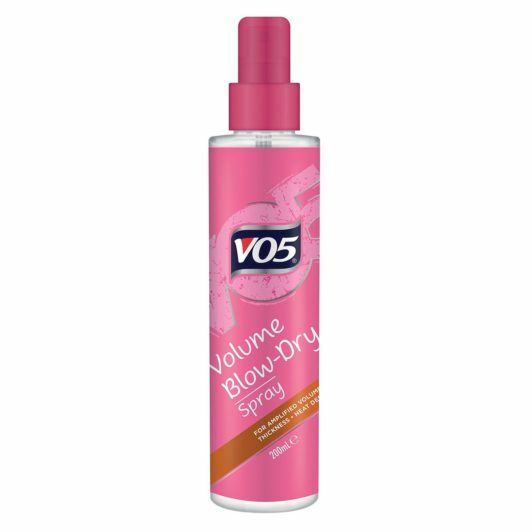 Last but by no means least, one of the best volumising hair products we love is the VO5 Volume Creation Hairspray. We know all the benefits a hairspray can offer for updos but it’s equally just as good for creating volume, too. 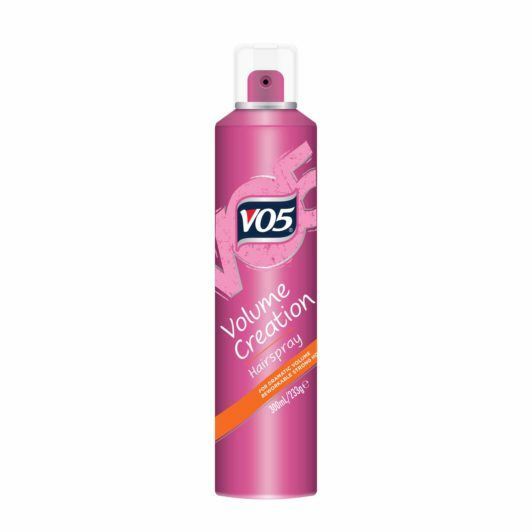 So how can you use a hairspray for creating volume? Flip dry hair upside down and spray all over. Now flip your hair back and, in sections, spray hair from root to tip. Continue until all your hair has been spritzed – then it’s time to say hello to voluminous locks! What is hair mousse and why is it making a comeback? We spill the tea on this mane essential!